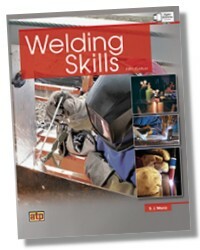 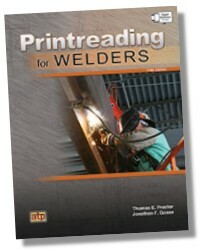 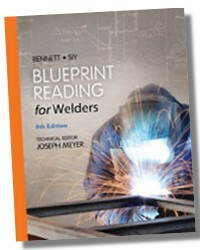 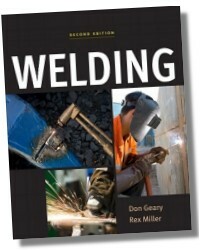 Welding - LEARN THE ART OF WELDING FROM THE GROUND UP! 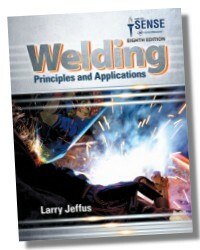 Filled with step-by-step instructions and detailed illustrations, Welding, Second Edition provides an easy-to-follow introduction to oxyacetylene welding and cutting, soldering, and basic metal properties. 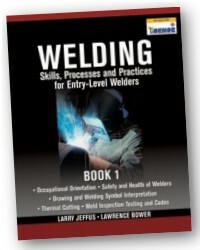 You'll learn how to set up your workshop, properly use welding equipment, design projects, work safely, and get professional results--even if you have no experience. 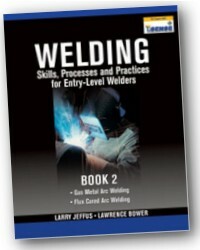 With coverage of the latest tools, materials, and techniques, this fully updated, hands-on guide serves as an ideal beginner's tutorial as well as an on-the-job reference for experienced welders.